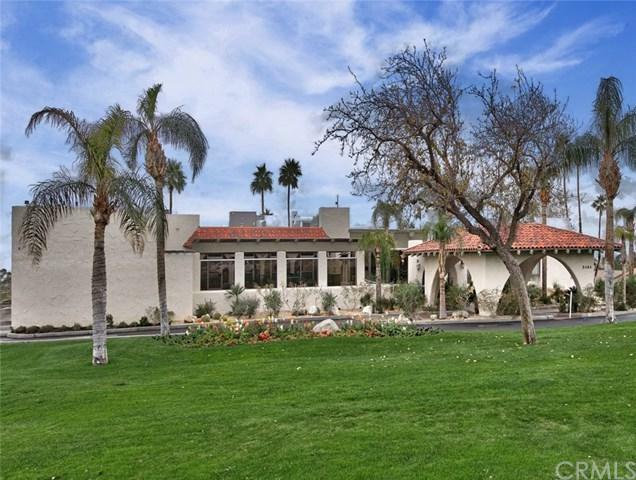 Welcome home to your remodeled desert oasis. This beautiful single story, two bedrooms, plus a BONUS room that can be used as a3rd bedroom, office or bonus Room. 2 baths, a spacious family room with new picturesque windows in an open concept for entertaining. Upgraded kitchen with corian counter tops, double oven, microwave, dishwasher, built in refrigerator, gas stove. A spacious master bedroom contains an en-suite bathroom, tub/shower combination and a vanity section with cabinets. Private Spa off the master suite is perfect to relax in after 18 holes of golf. 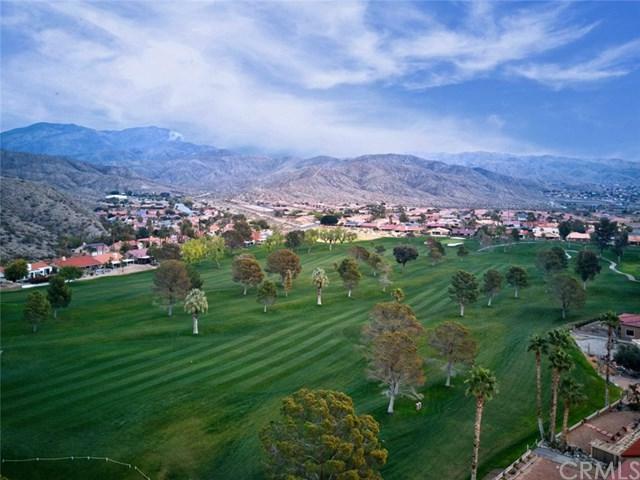 The outside patio has mountain views and offers a private cart path to the 18th fairway and green with golf cart garage Brand new septic tank. 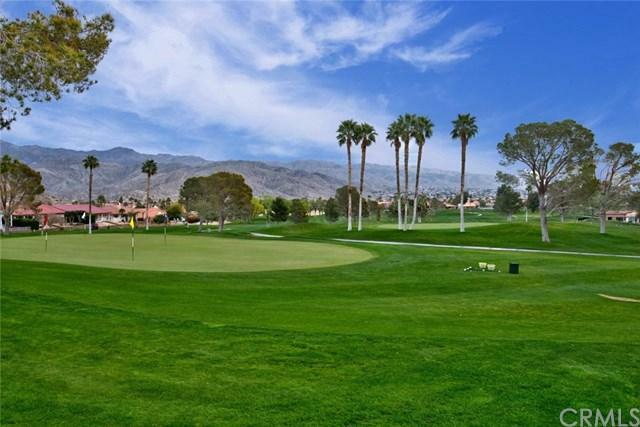 Missions Lakes include free golf for two, a gorgeous resort style pool with salt water spas, tennis, exercise room, pro-shop, fine dining in the clubhouse, lots of activities, bridge,exercise, tennis, book club and much more! 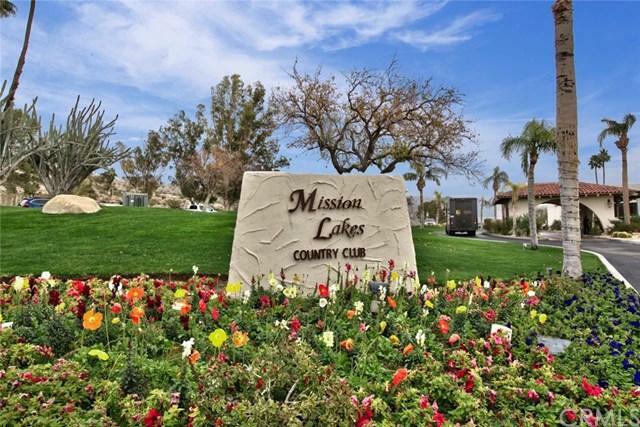 Mission Lakes is where you belong!